Drum Yoda: The Voice of "Doom"
We were sitting around discussing our usual topic: drums. 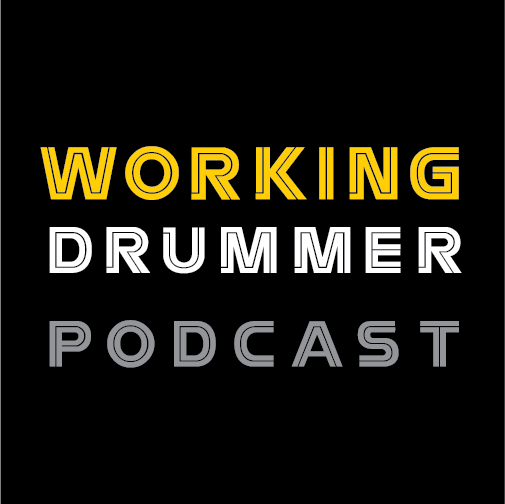 When we got around to the topic of tuning, the more senior drummer among us (defined as someone who'd actually had some real gigs) said: "A drum should go Doom." He was absolutely right, and I've kept this as my model for tuning ever since because it works in almost any situation. Is it envelope or envelop? The scientific way to look at sound is to analyze its envelope from start to finish. 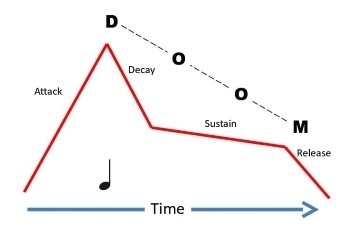 The sound envelope consists of Attack, Decay, Sustain, and Release (ADSR). The attack is that initial spike, which quickly yields to the decay. Then we have sustain(*). That's when the sound continues on for a bit. And then it goes away, the release. We may not think of drums as having much in the way of sustain, but it's critical for resonance and getting a good tom sound. When you strike a drum head, you stretch it ever so slightly. This causes the pitch to rise ...slightly. Normally you won’t really hear this, but certain tunings can make the ‘twang’ quite noticeable, hence the 'falling' nature of the Doom analogy. Since childhood, we’ve all accepted that the bass drum in a parade beats out “Boom-boom-boom-boom”. It’s just physics. A large object resonates at a lower frequency and also produces fewer high overtones. 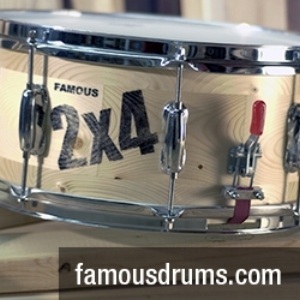 So the sibilance that gives us the attack in Doom is missing in the bass drum. Hence the softer attack of a ‘Buh’ rather than 'Duh'. So I guess all that remains is to ask, are your drums doomed?